Denon’s engineers have provided every capability professional DJs will require: working with vinyl, CD, digital files, DJ software applications via laptops and USB storage devices. In addition to its stellar digital mixing capabilities, the DN-X1600 provides an exclusive MIDI control UI area for functionality and ease-of-use for the rapidly growing PC DJ market. Considering purchasing the Denon DNX1600? Have questions? Ask people who've recently bought one. Do you own the Denon DNX1600? Why not write a review based on your experience with it. 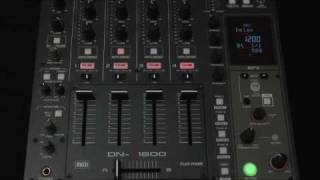 Seen a video for Denon DNX1600 online or have you own video? 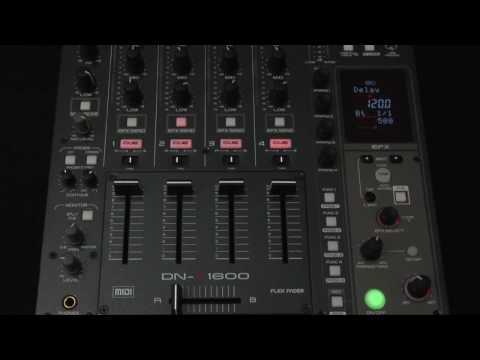 Check out Denon DNX1600 on DJkit.com!